Accepts chip and magnetic stripe cards where your business takes you. Keep your Chip and Tap Reader fully charged while taking payments all day with the Charging Stand. A quick and easy way to accept in-person card payments. For basic face-to-face transactions, the Mobile Card Reader and our PayPal Here app, you can accept all major credit and debit magnetic-stripe cards. Our most popular card reader – Ideal for businesses that need to take payments on the go, in store, or in an office. Accepts magstripe cards and, for added fraud protection, chip cards. Learn more. 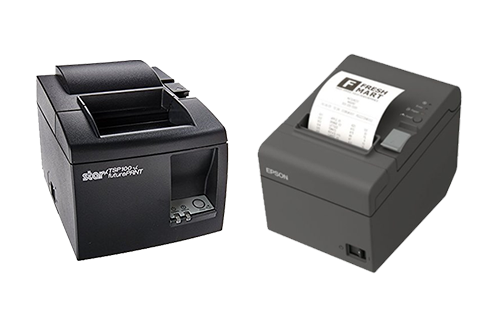 Ideal for retailers, restaurants, or other counter-based businesses with a high volume of transactions. Accepts magstripe cards, chip cards for added fraud protection, and contactless payments like Apple Pay® or Google Pay™. Learn more. Ideal for getting paid on-the-go or in a storefront or office. The PayPal Chip and Tap Reader is an easy, quick, and secure way to process chip cards, contactless payments like Apple Pay® or magnetic-stripe cards payments wherever you need to get paid. Plugs into the audio jack of your mobile phone or tablet. Compatible with most iOS®, Android, and Windows mobile phones and tablets. Ideal for smaller transaction sizes. Sales with the Mobile Card Reader are automatically subject to reserve policies. Learn More. The PayPal Mobile Card Reader is an easy way to process swipe payments in person. It fits in your pocket, works with most phones and tablets, and doesn’t need to be charged. Credit and debit magnetic stripe cards. The PayPal Chip Card Reader is an easy, quick, and secure way to process chip cards, contactless payments like Apple Pay® or magnetic-stripe card payments wherever you need to get paid. Complete your point-of-sale setup with these accessories. Keep your PayPal Chip and Tap Reader charged and ready to accept payments anytime. 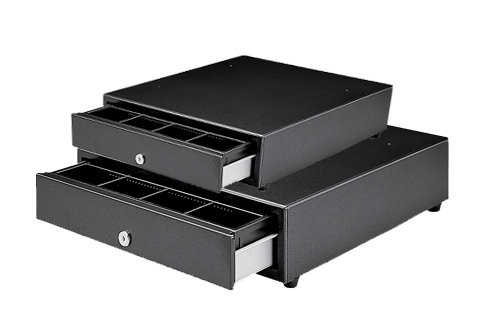 Organize you cash and help keep your money secure with these cash-drawer options. 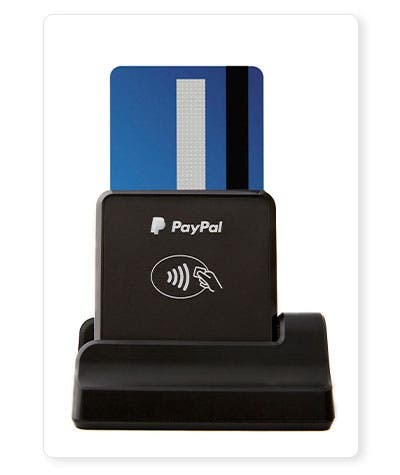 Browse accessories available for your PayPal Card Reader. PayPal Here turns your compatible smartphone or tablet into a point-of-sale system using our app and a card reader. Accept all major payment types in person, online, or send an invoice to get paid later. The PayPal Here app is free to download and gives you a set of tools to accept all kinds of payments and view valuable insights into your business—all with a few taps. Manage inventory: Manage and categorize your inventory list and upload photos. Manage employees: Add up to 1,000 users to one account, all with separate passwords and access levels, so you can control who sees what. Track your sales: Run customized reports by date, salesperson, items, and more. Send invoices and more: Create and send customized invoices, record cash and check payments. PayPal Here account and card reader required.